Valletta 2018’s artist multi-disciplinary project within the Sir Anthony Mamo Oncology Centre opened its doors today, showcasing all the good work being done within the Oncology Centre, using art as a vehicle for patients to lift their spirits and express themselves. The multi-faceted project has been set up and is coordinated by artist Pamela Baldacchino. She collaborates with SAMOC Principal Psychologist Dr. Benna Chase, National Cancer Platform Coordinator Marika Fleri and Valletta 2018 Artist in Residency Coordinator Dr. Ann Laenen. 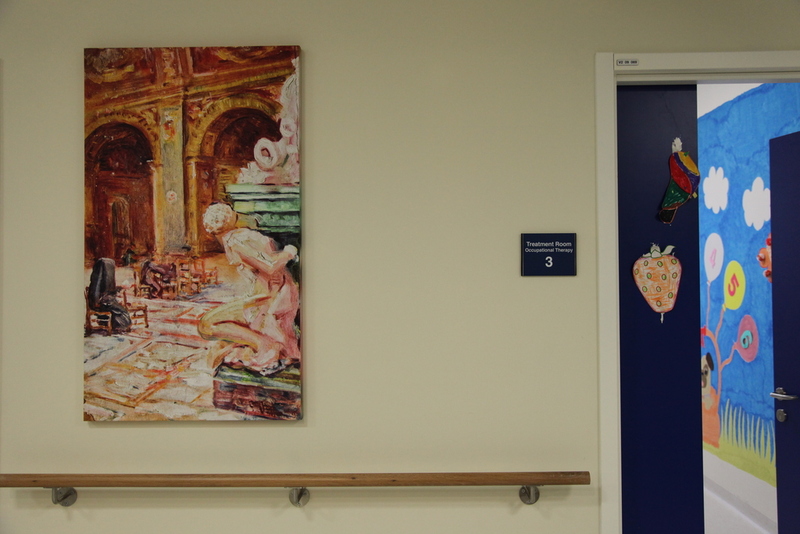 Her curatorial approach to the artist residency includes an art programme with artistic research, site-specific art installations, coordinating artist performances, renovations in the multi-faith room and interview room, as well as various sensory workshops for patients and students. 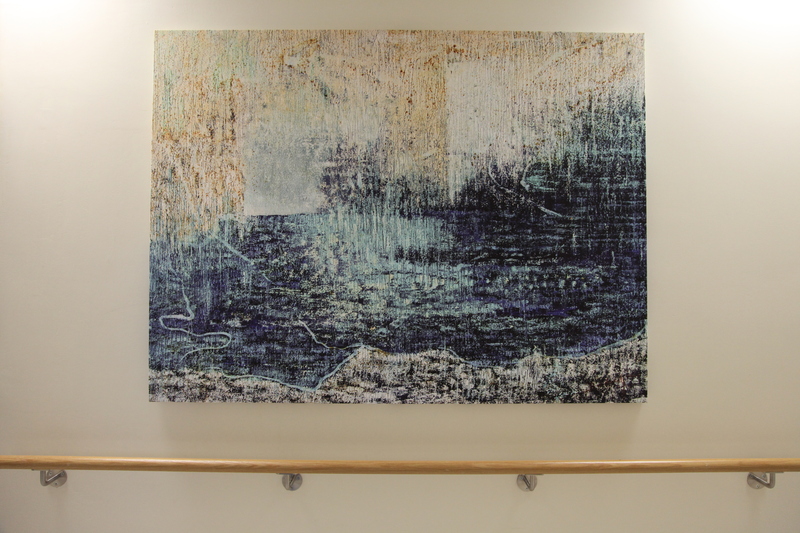 The art programme structured for Deep Shelter encourages collaborating artists to engage with the space at the Oncology Centre, as well as with the needs of the patients, relatives and staff, to create and donate paintings which make the space less clinical and more personal. 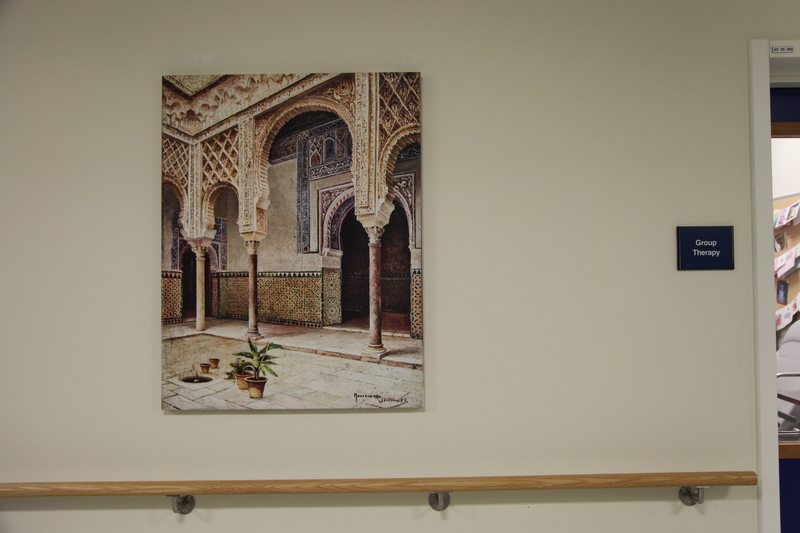 Thanks to this project, the Oncology Centre now has several paintings installed in its halls and therapy rooms. These paintings were either done specifically for the purpose, or donated by different artists. 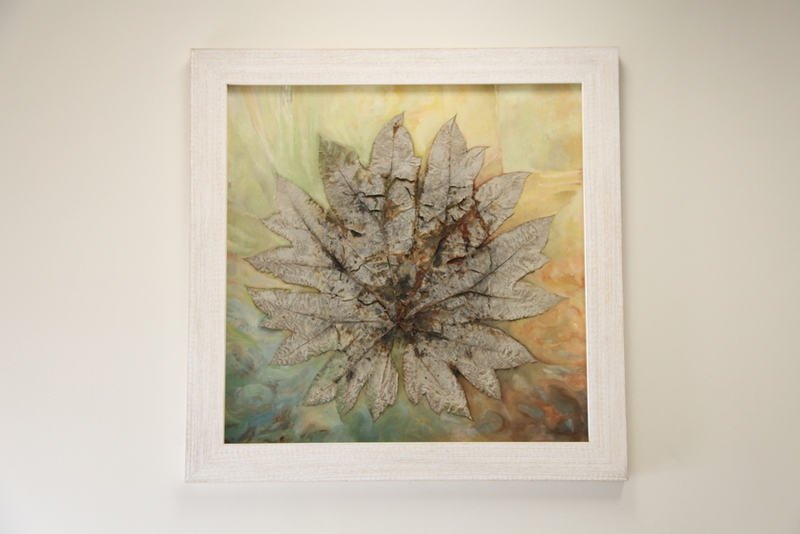 Four sets of five colourful photographs, all inspired by nature, were also created specifically for patient wards. 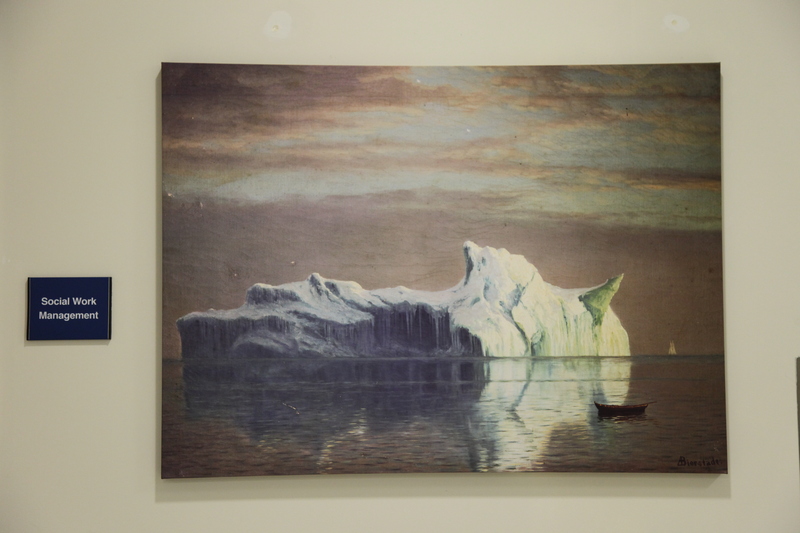 Patients may choose the image which they like the most, and this will then be installed in their room during their stay. Valletta 2018 Foundation Executive Director Catherine Tabone said that this is a special project for Valletta 2018, as it shows that art is not simply something to be admired in its aesthetic sense. “Through this project, art is being used to make a difference in people’s lives, particularly those who are going through a difficult period, as they battle serious illnesses”. Research done by Sir Anthony Mamo Oncology Centre shows how turning to our spaces of living, natural landscapes, our cities and our homes, is important in the process of stabilising present experiences. 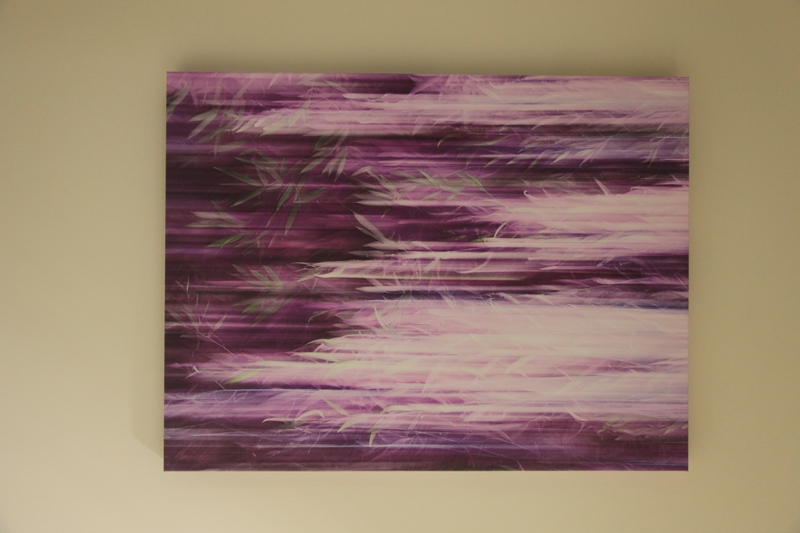 For cancer patients, this can be done through art. 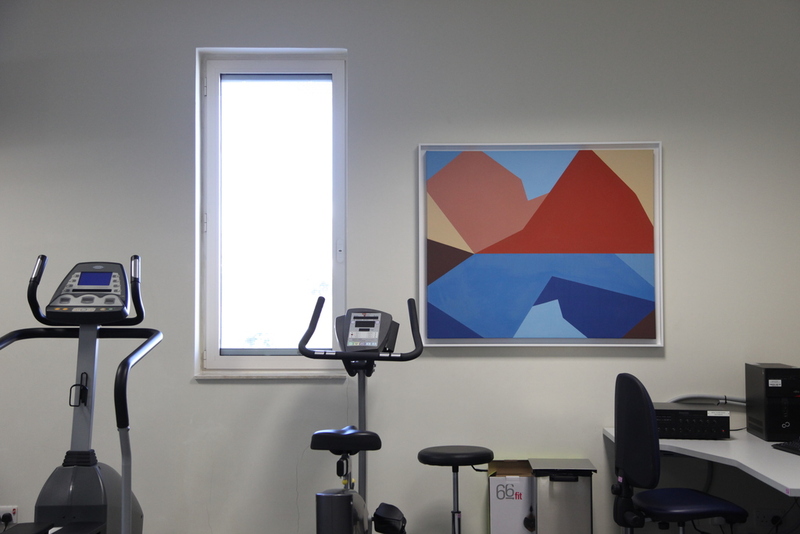 Art within a clinical space can foster a warm, comforting, therapeutic environment for the patient, and can also reduce isolation and anxiety and assist with treatment and management of a patient’s condition. 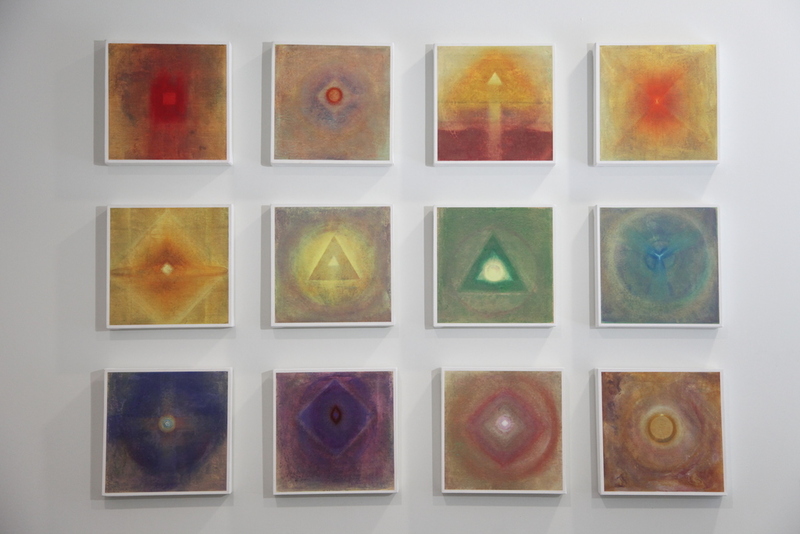 The aim of the project is that of reflection, relation and revelation of meaning. 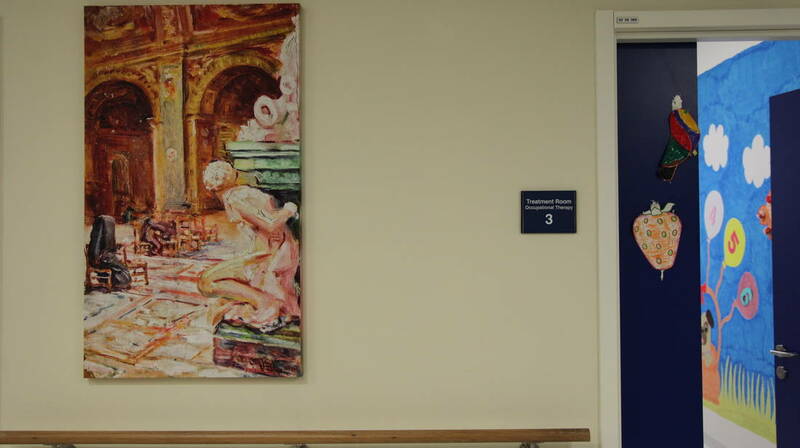 It focuses on the experience of illness, hospitalisation and care, and their relation to the visual art process. The project follows the stories that emerge during patients’ journey which often trigger feelings of being at home, being understood and being sheltered. The Deep Shelter Project is created by Pamela Baldacchino and organised by Valletta 2018, in collaboration with Mater Dei Hospital, Sir Anthony Mamo Oncology Centre and the University of Malta.